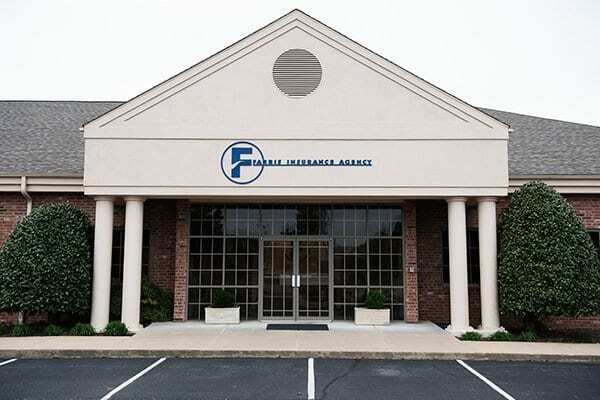 Founded in 1973, Farris Insurance Agency has its roots in Springdale and the whole Northwest Arkansas community. While diversifying our strengths to help Arkansans over the years, Farris has grown alongside the community it serves, from three initial employees to more than twenty in 2017. Farris Insurance Agency provides superior coverage for all insurance needs while remaining ever faithful to the area that shaped the company. Farris Insurance Agency caters primarily to commercial insurance needs, delivering excellence in service to their clients. While Farris Insurance Agency specializes in commercial insurance requirements, they also provide specialized insurance services to the poultry industry in Northwest Arkansas. As an independent agent, Farris has access to a variety of carriers to provide you with quality insurance at affordable prices from commercial insurance for businesses large and small to individuals, home and auto. For your convenience, Farris Insurance Agency also handles life, health, and employee benefit programs. Across all services, Farris delivers industry-leading risk management assessments, ensuring that clients receive the necessary information to make the most effective decisions. At Farris, we pride ourselves on being a full-service insurance agency dedicated to serving the Northwest Arkansas community with an uncompromising commitment to professionalism and client satisfaction. Whatever your insurance requirements, Farris Insurance Agency will provide you not only need, but that you deserve. For more information contact us today to learn more about why Farris is perfect for you.